All of our content will be posted here in the 20th Anniversary of NBA Live section of the NLSC Forum, but you can also keep it locked to this hub over on the main site. It’s going to be a lot of fun, so stay tuned! 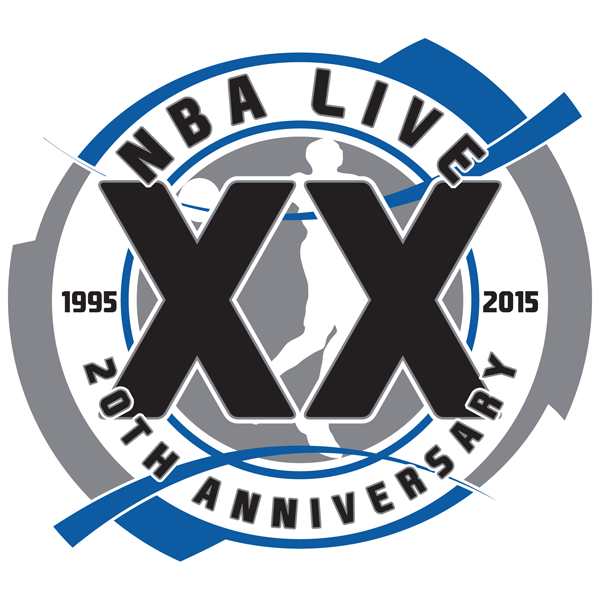 Our 20th Anniversary of NBA Live section has now been launched. 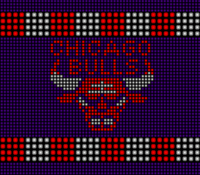 Links to our content on the main site will be posted here, feel free to join in the discussion and reminisce! We're definitely going into overtime with our 20th Anniversary of NBA Live coverage, but more articles and other fun stuff will be coming your way very soon, so stay tuned!